According to the findings of the University of Michigan Health System, there are 50-90% of women who hide stretch marks somewhere in their body. And although they are very common and there is absolutely nothing wrong about having those, most women still feel conscious about these invading lines. A thigh lift, tummy tuck or other similar procedures may work by removing extra skin and tightening the remaining tissue and skin. 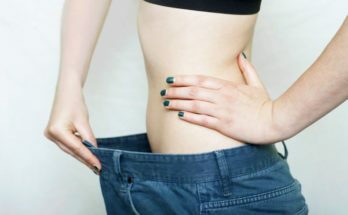 A professional usually suggest plastic surgery to people with sagging skin because of pregnancy or weight loss. Such procedure is not designed to specifically remove stretch marks. 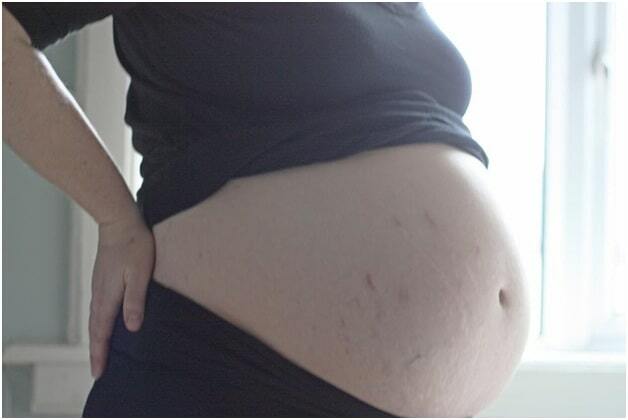 But because of the removal of extra skin from the body, stretch marks are also eliminated. This type of plastic surgery, however, is not an option for those who do not have a loose skin. PRP or platelet-rich plasma therapy continuously gain popularity in the recent years as a way to increase collagen production and revive the skin. This therapy employs platelet-rich plasma that is taken from the patient’s own blood. A study indicates that a PRP therapy, together with an ultrasound d device, is actually a good treatment in reducing stretch marks. And over 70% of participants reported “very good” or “good” improvement in their appearance. Micro-needling is a minimally invasive treatment that works on all types of skintones since it does not cause hyperpigmentation. This therapy is done by an aesthetician or a dermand creates tiny punctures in the skin with the micro-fine needles that are 0.5 to 2 mm in diameter. This triggers the wound healing process of the body, stimulating elastin and collagen production. The only downside is that it takes time to see results and require you to undergo multiple sessions for best results. The biggest benefit of Bio-oil is its consistency. Since it is oil-based, it is smooth and penetrates your skin in such an effective manner. During the early days, most women hated it because if the greasy feeling. But with the addition of PureCellin Oil, the problem is solved. However, it does have its own drawbacks. For one it is not that effective in diminishing stretch marks that have been in the body for years. Also, because of its oil consistency, Bio-Oil overuse can lead to clogged pores and result in breakouts. Lastly, it is quite problematic for people with very sensitive skin since it causes allergic reactions. Thermage treatment is used for lifting and tightening sagging skin. 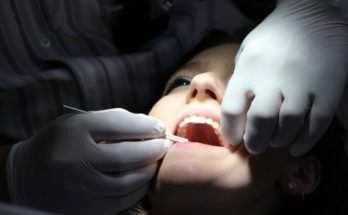 It is a common alternative for those who do not wish to undergo surgery. 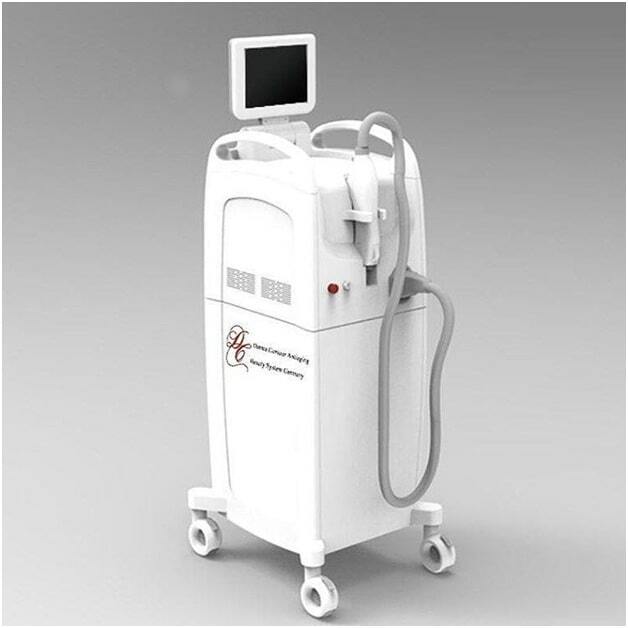 Thermage works by employing radio frequency energy in order to expose the deep dermis to a uniformed heating element. 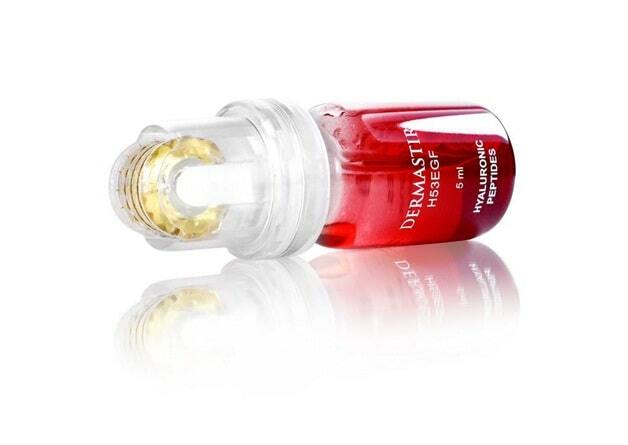 By heating this layer of dermis gently, collagen production is stimulated and provide a profound effect on the skin. The cost of a Thermage session, however, can range from $1000 – $5000 and requires more than just one session in order to see results. Fractioned laser resurfacing is an FDA approved treatments which use fractioned laser technology in order to restore damaged skin back to its original state. It returns the normal tone and color of skin all the while eliminating unwanted blemishes like fine lines, spots, surgical scars, brown spots, and acne. In terms, if eliminating stretch marks, this treatment gives an advantage in aiding collagen production in the targeted area. It is also has a precise administration, removing the risks of the surrounding area to be damaged. Overall, a laser stretch mark removal gives 30 to 70% improvement in diminishing stretch marks and need at least 3 to 10 sessions to see best results.